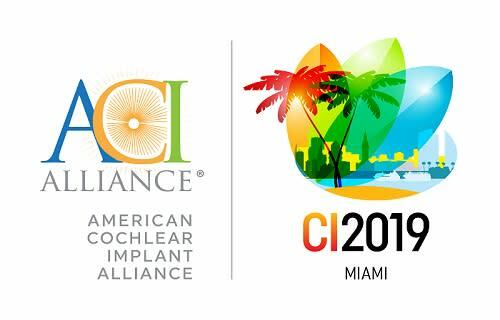 Feel the energy, ease, and warmth of Greater Fort Lauderdale while attending CI2019 Pediatric Symposium, July 10-13, 2019! 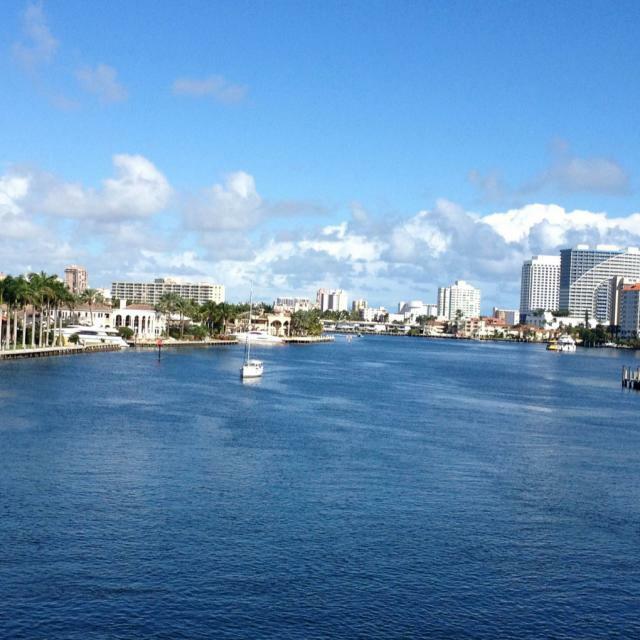 Downtime is the perfect time to immerse yourself in Greater Fort Lauderdale. It&apos;s all about the water. Explore 23 miles of Blue Wave certified beaches, unsurpassed scuba diving, snorkeling, kayaking, paddle boarding and deep-sea fishing. Step up to the lighter, brighter side of meetings here. Discover the "Venice of America" via catamaran, riverboat cruise, luxury yacht or Water Taxi. Find adventure in the exotic Everglades. Or dive into the vibrant arts and culture scene or heart-pounding gaming. Relax at luxurious spas, on the links, or with retail therapy. Get down to business but make sure to put some play time on your agenda. Work hard. Play hard. And enjoy a welcome change of pace in Greater Fort Lauderdale.